I have been active in scholarly work since 1998 (first in atmospheric science instrumentation, then in quality management for astronomical instrumentation and observatory management, and finally for quality, innovation, and transformational experience). Over the past 15 years, I have contributed to my fields in all of the areas noted by the PAC guidelines for Satisfactory and Excellent work, both in my academic and professional careers. I have received very strong external recognition for my contributions and I continue to receive emails from other academics and practitioners which affirm the practicality and relevance of my work. Radziwill, N. M., & Owens, T. 2014: Fresh Perspectives: Leverage the Relationships Among Innovation, Technology, and Quality to Unlock Your Creative Potential. Quality Progress, January, p. 30-36. Radziwill, N. M. (2013). 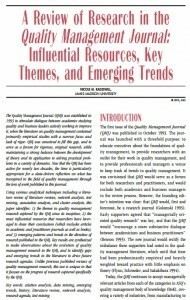 A Review of Research in the Quality Management Journal: Influential Resources, Key Themes, and Emerging Trends. 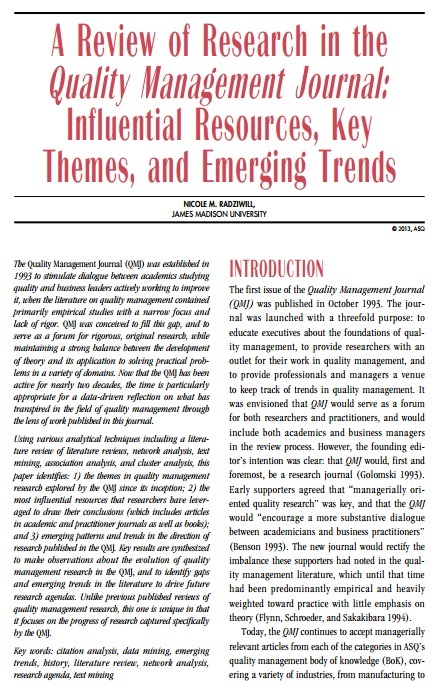 Quality Management Journal, 20(1), Jan., p. 7-36.
understanding how Innovation is catalyzed by Culture and Transformational Experience, particularly in higher education. Quality can be defined as “the totality of characteristics of an ENTITY that bears on its ability to satisfy stated and implied needs.” (ISO 9000 para 3.1.5; formerly ISO 8402) Usually, when we’re thinking about quality systems within business organizations, our entities are products and processes and projects. But we’re never on our own – whatever we pursue or accomplish, we’re always individuals in relationship to, and in community with, one another. As a result, what if the ENTITY in the definition above is YOU? The quality of any product, process, relationship, or venture you engage in will depend upon the QUALITY YOU EMBODY and how you relate to, and align with, the environment in which you are embedded. Quality consciousness and quality informatics are related in the same way that artificial intelligence is related to consciousness: we can improve our ability to influence quality by improving the cooperative awareness and attention of humans and machines who must sift through increasing volumes and varieties of data to make goal-directed decisions. The H-index and i10-index metrics have been developed to assess a scholar’s research productivity in terms of the relevance of his or her research to others within related fields. The H-index reflects that n of your publications have received at least n citations each. The i10-index indicates how many of your publications have received at least 10 citations. For my peer-reviewed published research, my H-index is 4, and my i10-index is 1. My H-index compares favorably for productive researchers in management (4.17) and social sciences (3.46) as per Iglesias and Pecharroman (1997) as referenced at http://sci2s.ugr.es/hindex/. The i10-index is not yet baselined across different fields. My Publication List outlines each of my peer-reviewed journal articles, refereed conference presentations and proceedings, invited talks and panels, and book chapters. Links to the full text of the majority of these scholarly contributions are provided. My Google Scholar Profile shows my current H-index and i10, as well as number of citations acquired each year since 2004. Membership in relevant professional and scholarly societies and organizations. Participation in professional meetings, field conferences, and other scholarly gatherings. Research involving students in independent studies or within the Honors Program. Supervising student independent study and honors projects. Presenting papers at regional meetings. Development of instructional or education materials. Ongoing personal professional development (NSF short courses, attending national meetings, etc.) or an organized program of self-study in a new area of research. Securing additional education at professional short courses and conferences. Engaging in unpublished ongoing research. Presentation of faculty seminars and colloquia. Reviewing proposals for sponsored government, academic, or industry programs. Demonstrated contribution to knowledge through a focused, goal directed program of research or other scholarly activity. Receipt of professional achievement awards, or other evidence that demonstrates external recognition of individual professional achievement. Invited lectures and/or publication in the proceedings of national or international conference. 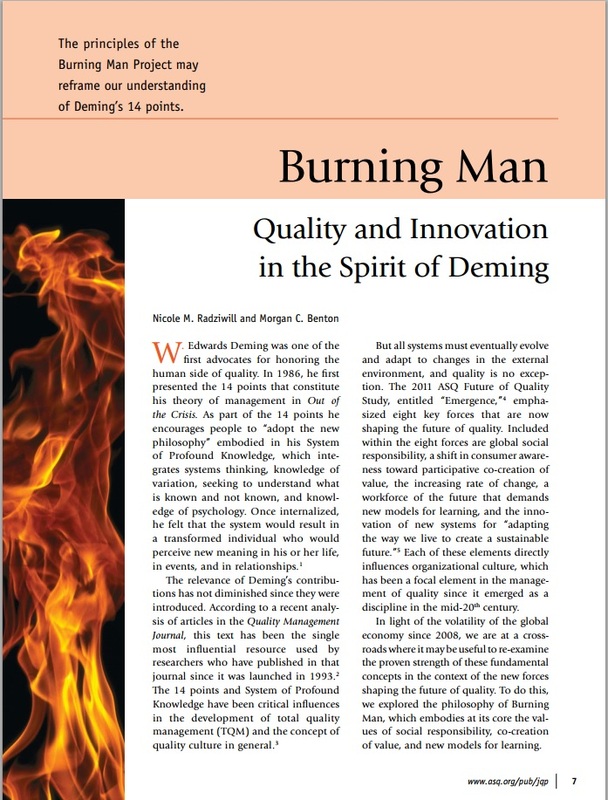 Publication of book reviews, discussions, and technical reports in one’s professional area. Publication of books or monographs in one’s professional area. 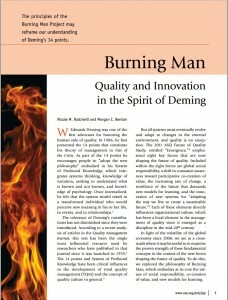 Service as editor of a national or international journal or referee of papers for such a journal. Recipient of government or foundation grants, awards, or contracts. Active research involving students and demonstrable through presentation or publication in a professional forum. Publication of ongoing research and other scholarly activity in refereed national or international professional journals or serving as editor of a scholarly volume in one’s field. Presentation of papers at national or international professional meetings. Initiating a successful grant proposal for external funding and/or directing the resulting project. Authoring textbooks or teaching materials. Professional consulting which reflects recognition of the individual’s expertise. Other scholarly achievement, recognition, or professional qualification which the PAC deems exceptional.